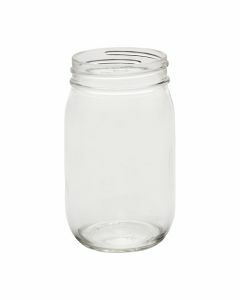 Orchard Road Pint (16 oz) Regular Mouth Canning Jars are a premium option for preserving jams & jellies, pickles, salsa or whatever you wish to preserve. 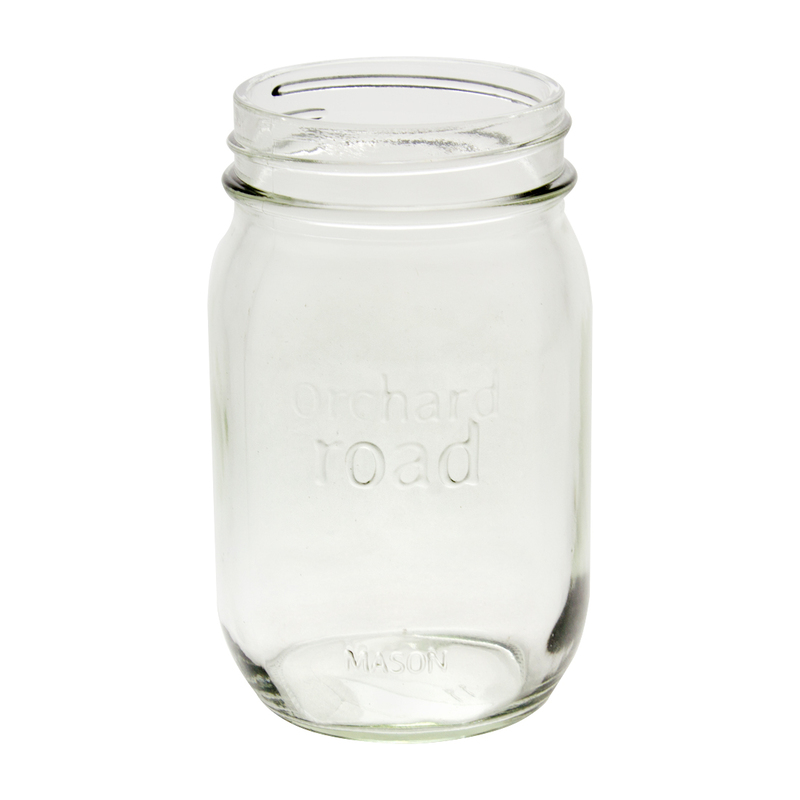 The words orchard road are embossed on only one side of the jar. 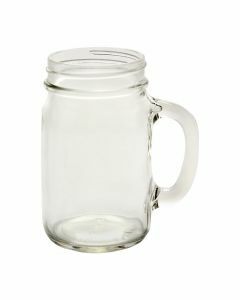 The classic style minus the extra embossing; make these great candidates for labeling or customizing for selling or gifting. 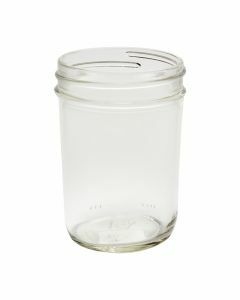 These are designed for water canning and for pressure canning. 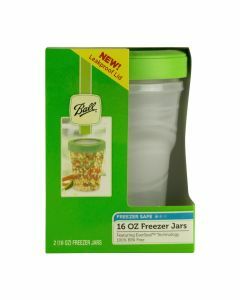 They come in an attractive and sturdy carton with dividers for safer transport and storage. 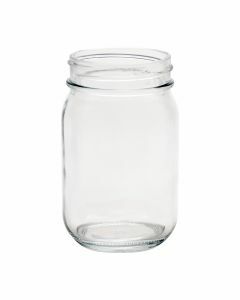 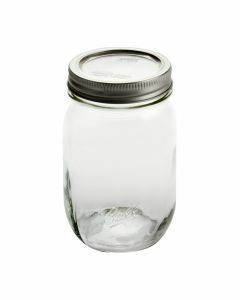 **Note Orchard Road Jars do not come with lids. 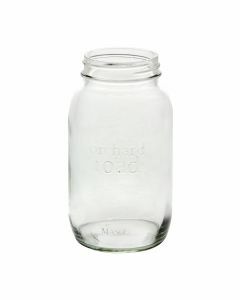 If you need some please look below at the accessories. 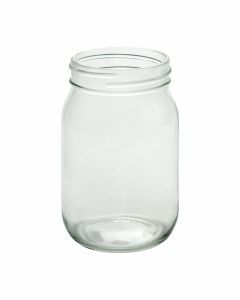 Case Dimensions (Length x Width x Height) 9.75" x 6.5" x 5.5"
Manufacturer Orchard Road Canning Co.